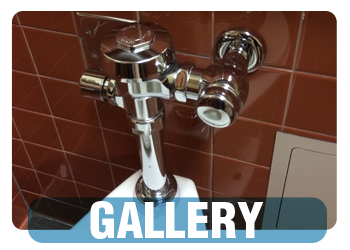 Whest Koast Plumbing is owned and operated by a Master Plumber. 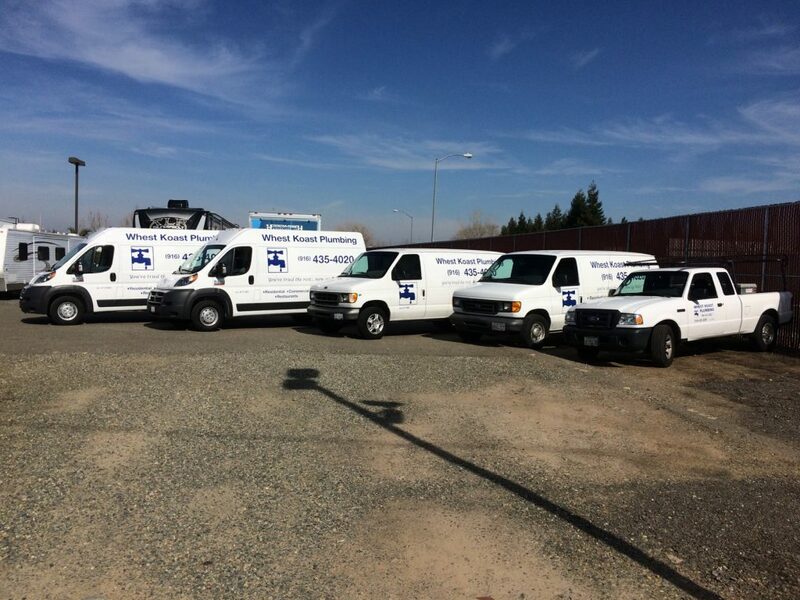 Our technicians are fully trained plumbers. 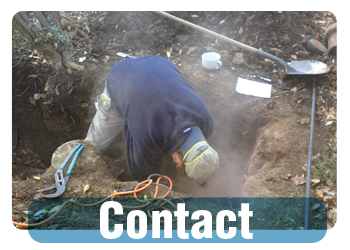 Give us a call and let us solve all your plumbing problems.